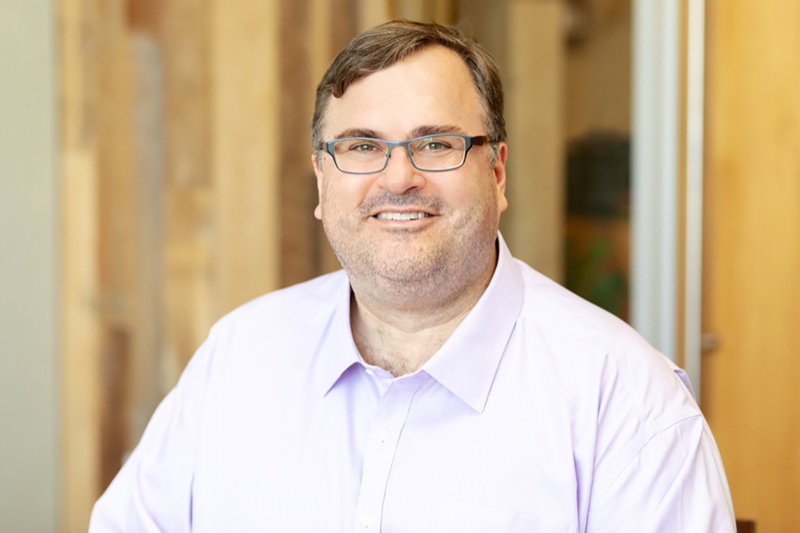 Reid Hoffman has made a gift of $2.45 million to the University of Toronto’s iSchool to establish a chair to study how the new era of artificial intelligence (AI) will affect our lives. As co-founder of LinkedIn and a partner at Greylock – an influential venture capital firm – Hoffman is widely respected as one of Silicon Valley’s most visionary and innovative leaders. With its focus on AI, the chair reflects Hoffman’s longstanding interest in cognitive science and philosophy, and his abiding fascination with questions about what artificial intelligence will mean for humanity. The Reid Hoffman Chair in Artificial Intelligence and the Human starts this fall, and will operate through the spring semester of 2024, supporting extensive research into these and related questions surrounding AI. The chair will also give a public lecture on the topic each year. The gift from Hoffman prompted the faculty to hold a competition for the chair, and the selection committee chose a proposal put forward by Professor Brian Cantwell Smith – a philosopher, cognitive scientist and former dean of the iSchool. Smith’s proposal not only considers the practical effects of AI on society but raises deep questions about what AI is, the difference between human and artificial intelligence, and how the development of AI could affect our self-understanding as humans. Hoffman earned a bachelor's of science at Stanford and a Master of Studies degree in philosophy from Oxford, but later embraced technology entrepreneurship as a means to change the world for the better. Large-scale success came for Hoffman with PayPal, which he joined as a founding director in 1998 before becoming chief operations officer. Hoffman went on to co-found LinkedIn in 2002, which merged with Microsoft in 2016, where he now serves as a member of the board of directors. In addition to his roles at LinkedIn and Greylock, he has authored two bestselling business books, with a third book – Blitzscaling: The Lightning-Fast Path to Building Massively Valuable Companies – being released this fall. As a philanthropist, Hoffman has generously supported a number of causes, including the Chan Zuckerberg Initiative, which is dedicated to eradicating disease, and OpenAI, which aims to ensure the rise of digital intelligence benefits humanity. He also serves on the boards of numerous non-profit organizations, including Endeavor and Kiva, a micro-lending platform that operates in more than 80 countries around the world. Hoffman gravitated to U of T’s iSchool because of his connection with Smith. The two met at Stanford University in 1989, when Hoffman took Smith’s course, Philosophy of Artificial Intelligence. Smith became a mentor as Hoffman developed his interests and ideas. His subsequent research led him to ask questions such as: How do we coax self-knowledge out of a computational system? What ultimately distinguishes genuine human understanding from raw calculation and the predictive power of AI? Three worries – that we will give computers roles that require human thought and compassion, that our embrace of AI will reduce human lives to a series of quantified tasks, and that we lack an adequate understanding of the nature of computing and AI – have guided his work in philosophy and computer science for nearly five decades. Along with public lectures and teaching, holding the chair will allow Smith to publish books and papers drawing together research and insights from his long career thinking about the intersection of computation and humanity.